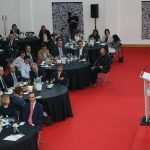 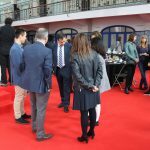 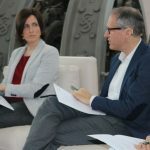 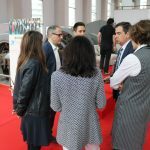 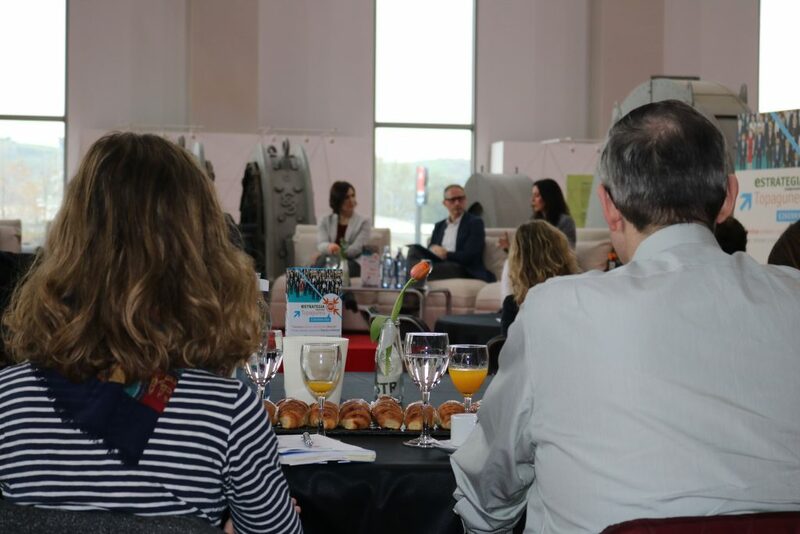 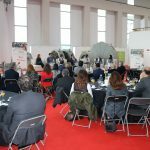 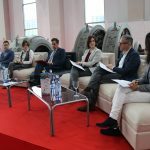 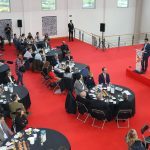 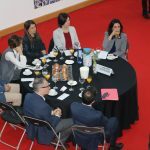 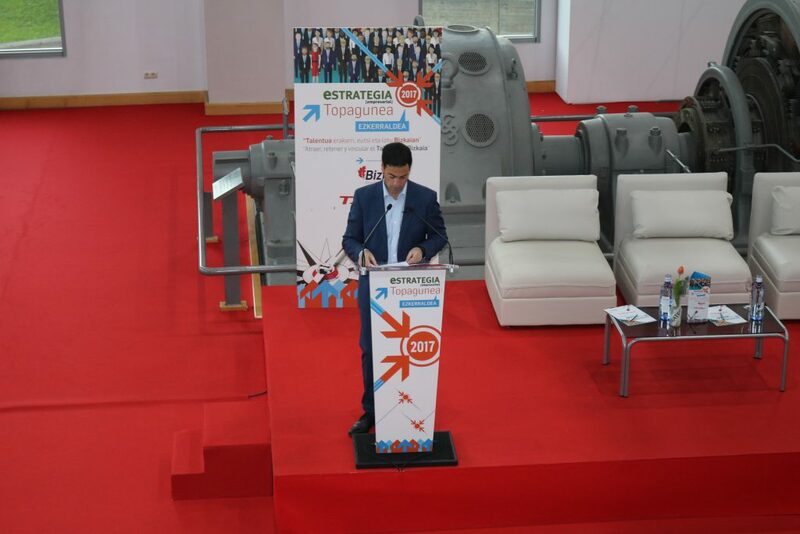 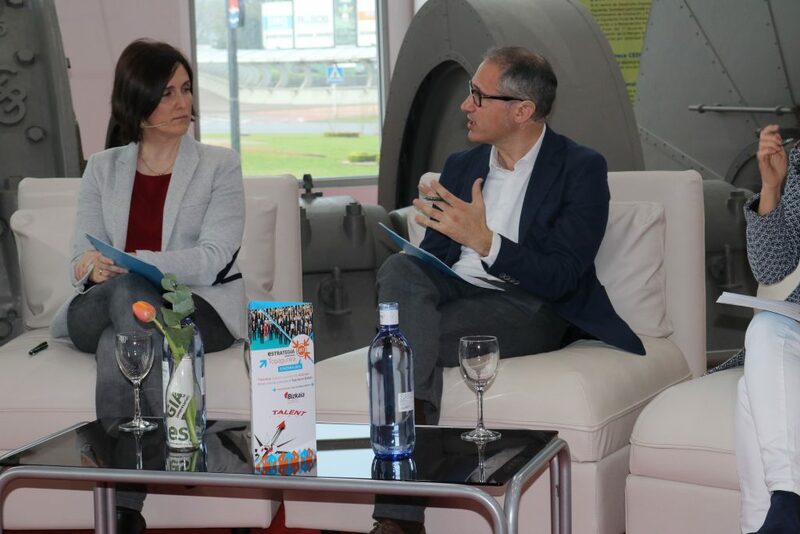 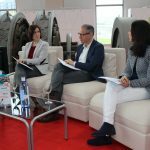 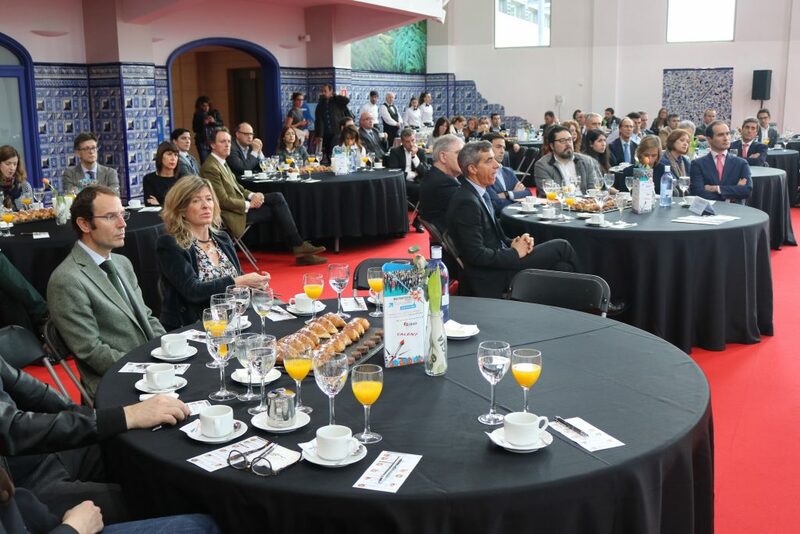 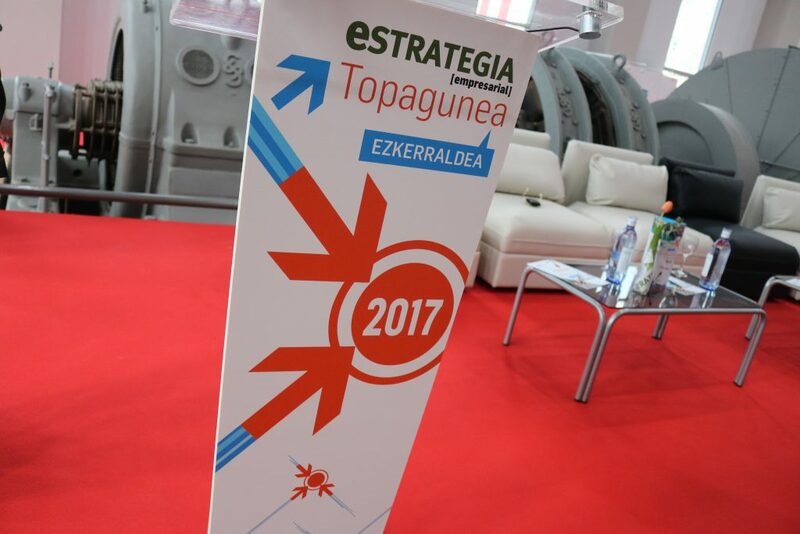 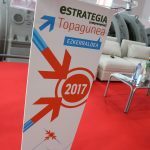 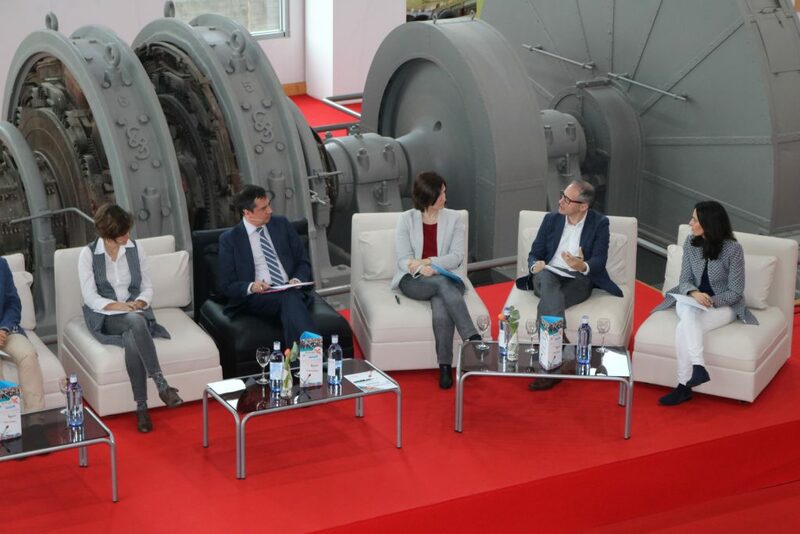 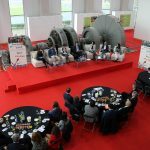 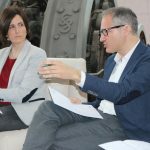 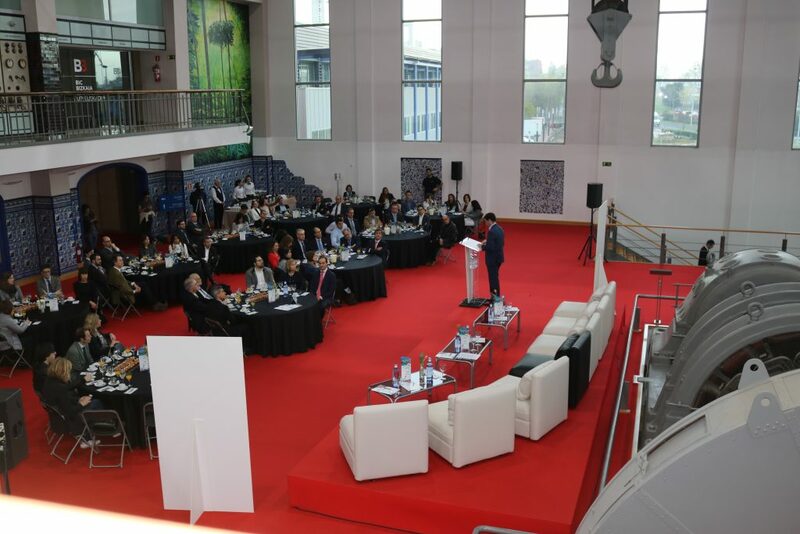 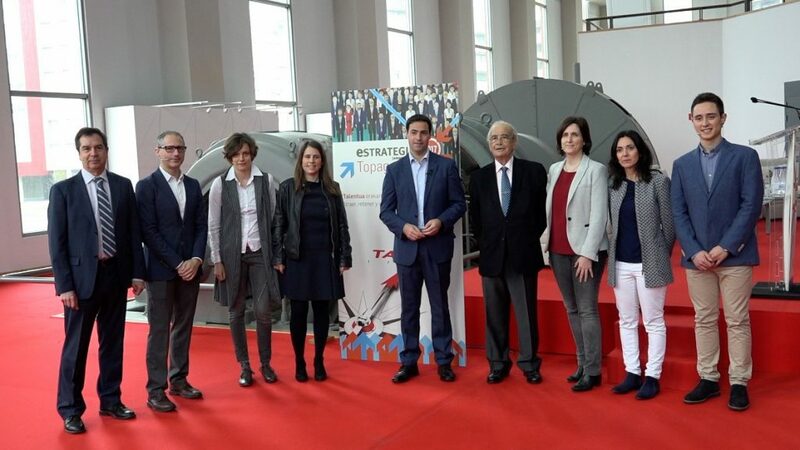 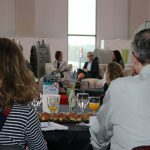 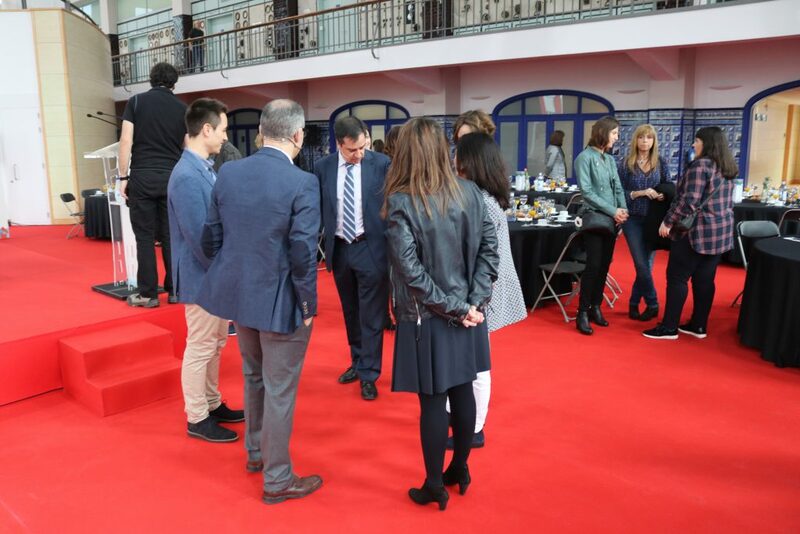 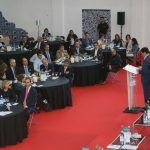 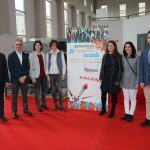 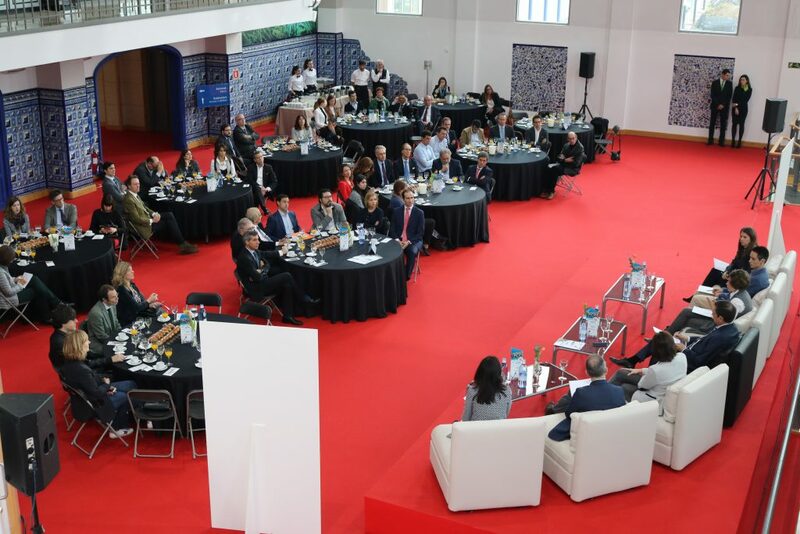 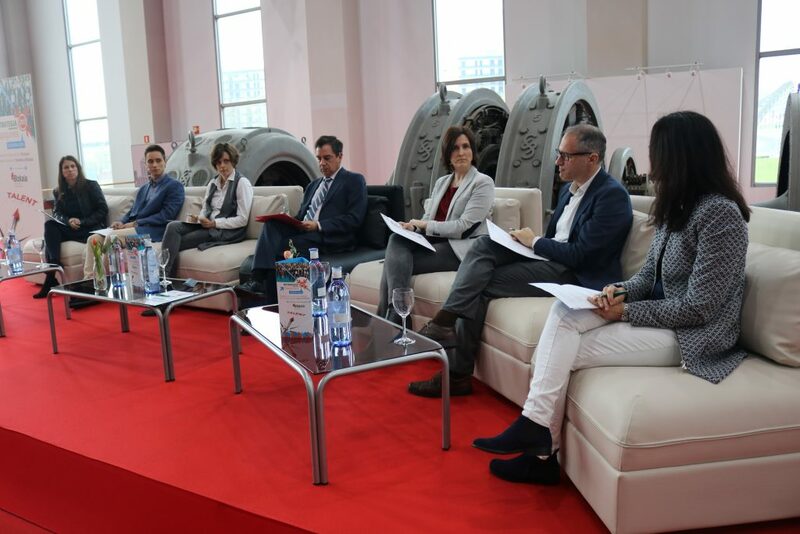 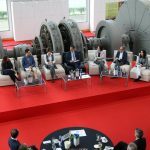 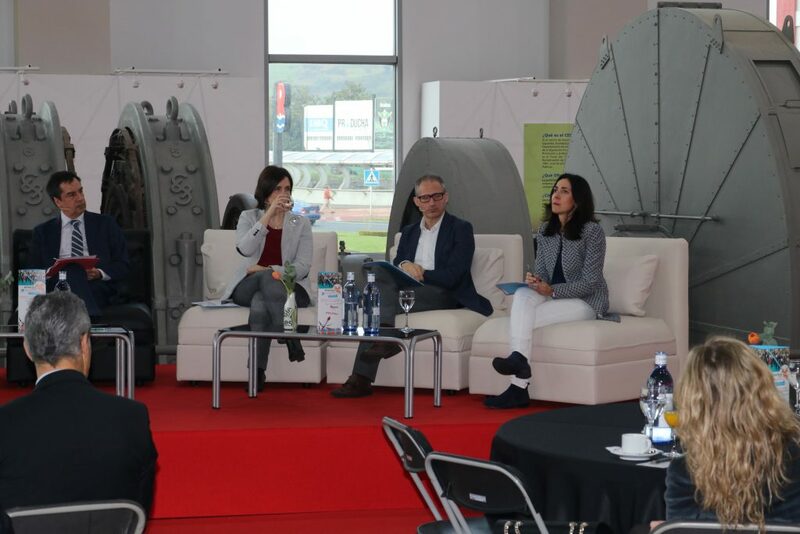 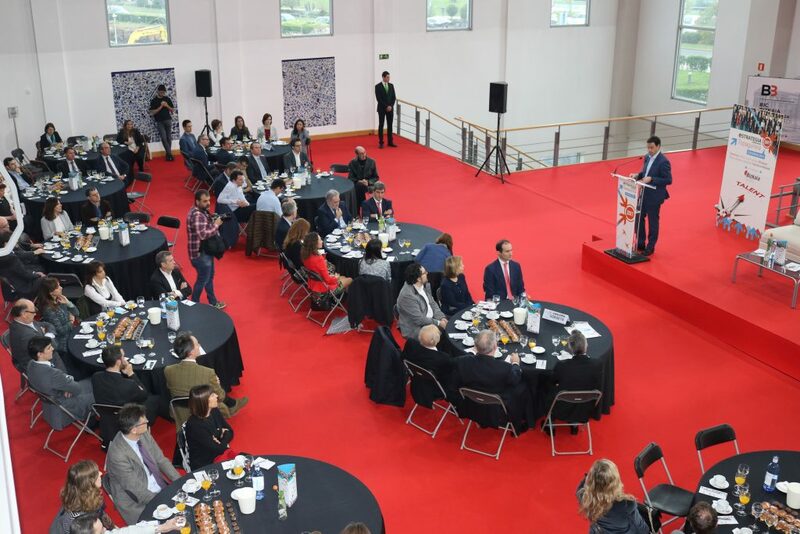 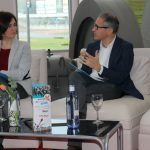 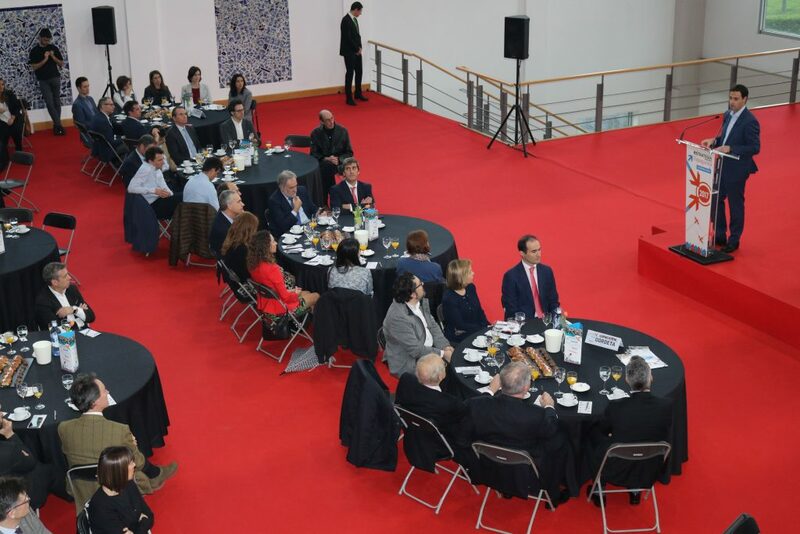 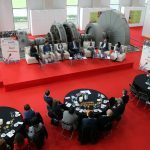 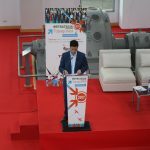 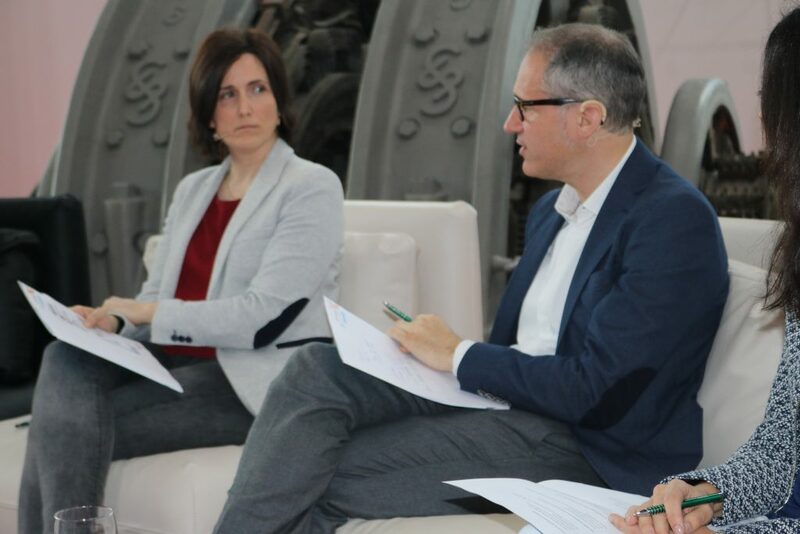 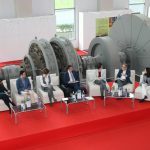 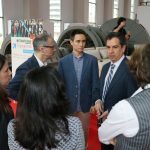 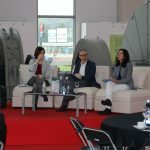 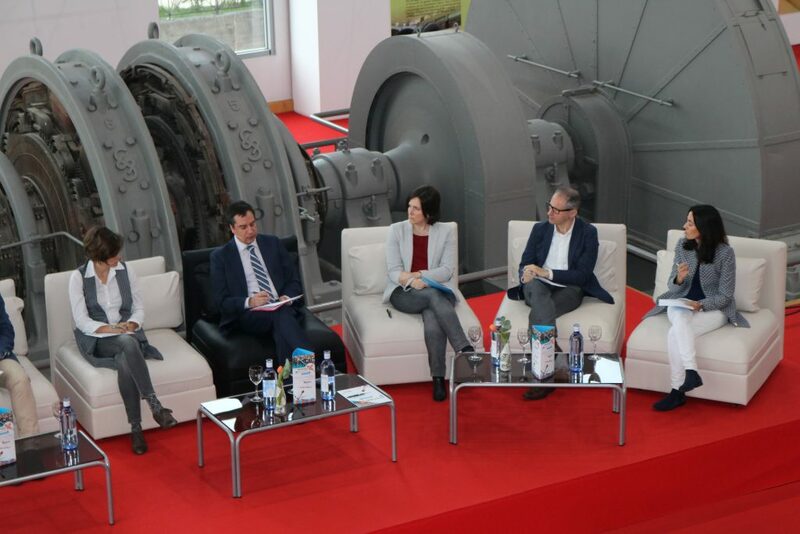 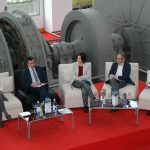 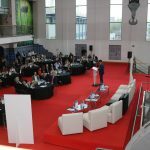 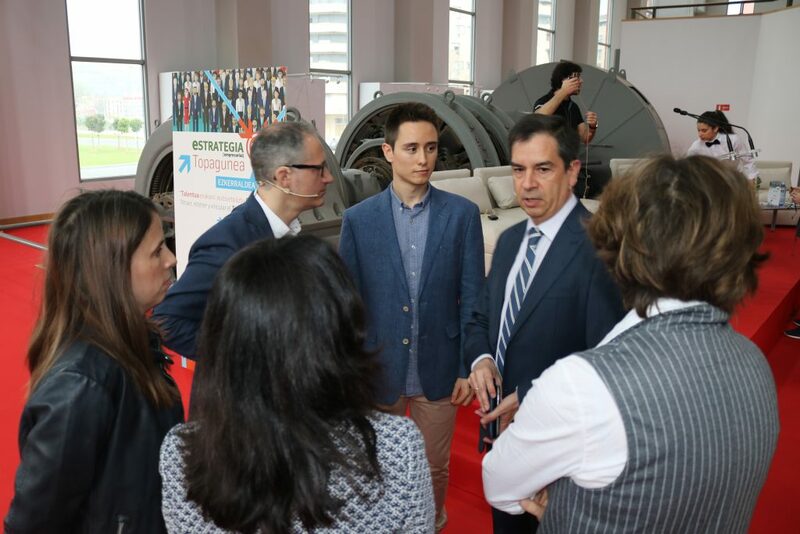 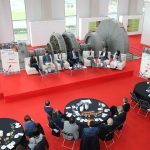 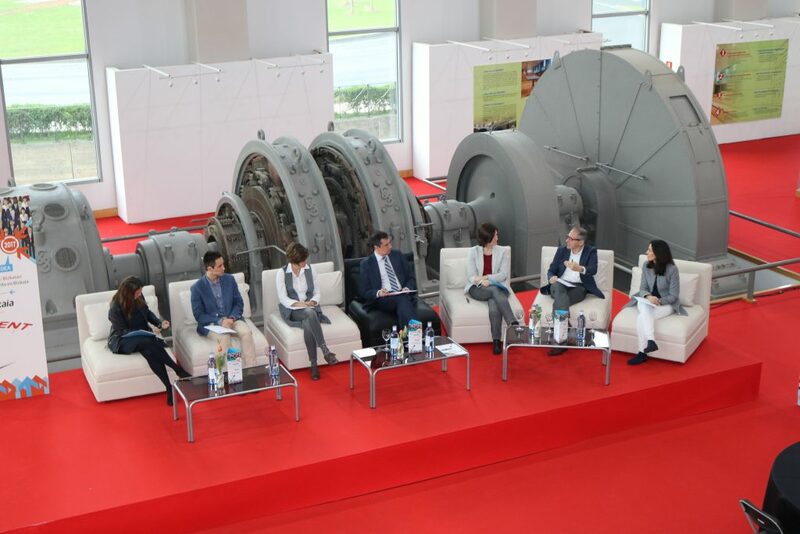 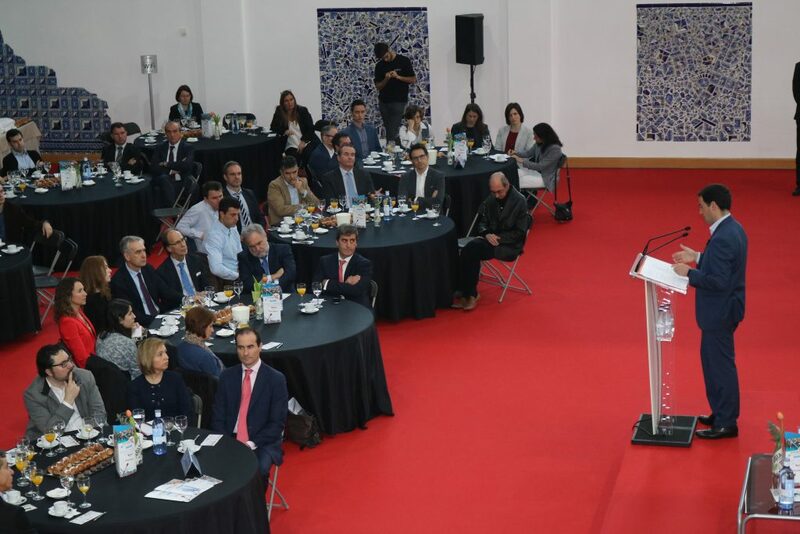 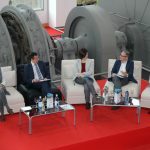 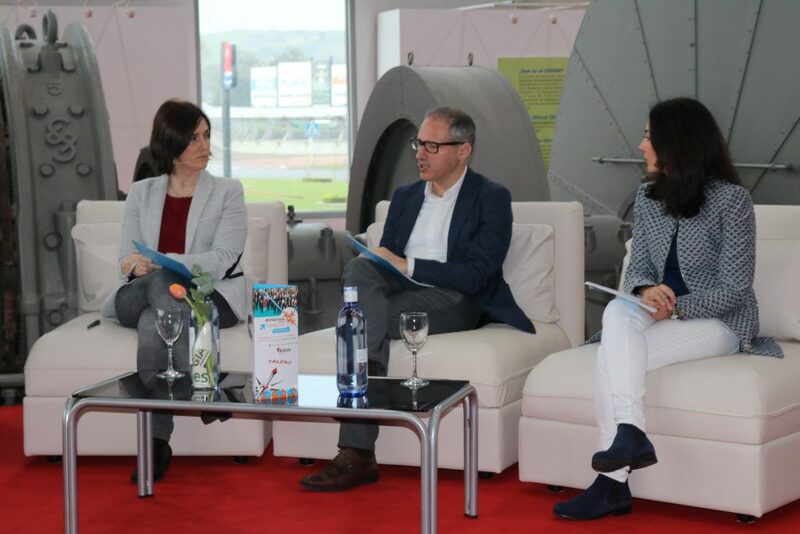 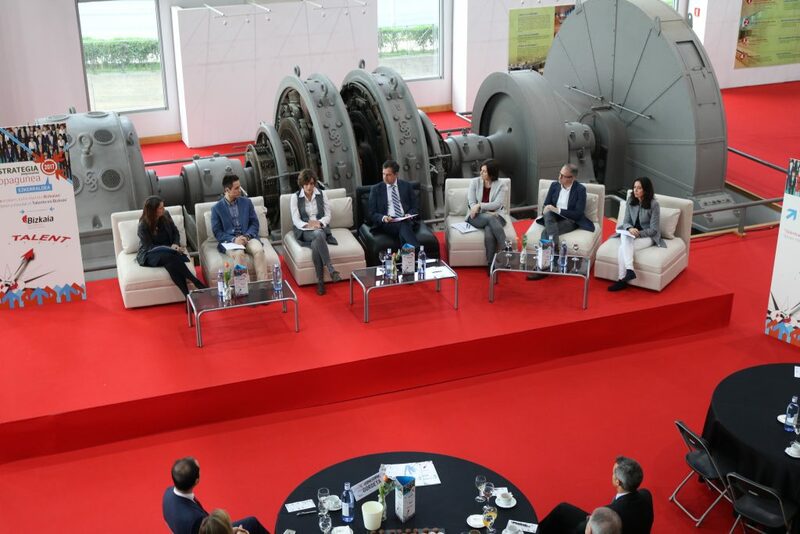 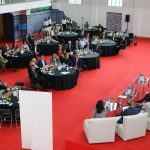 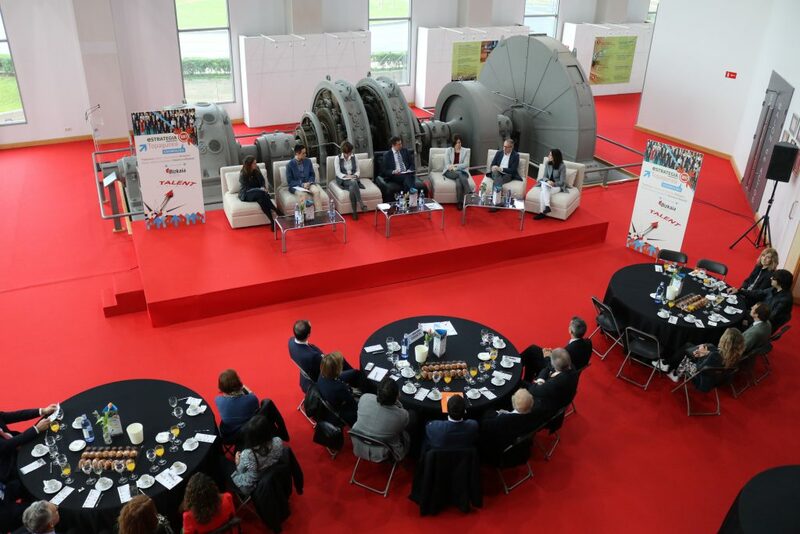 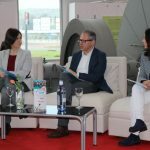 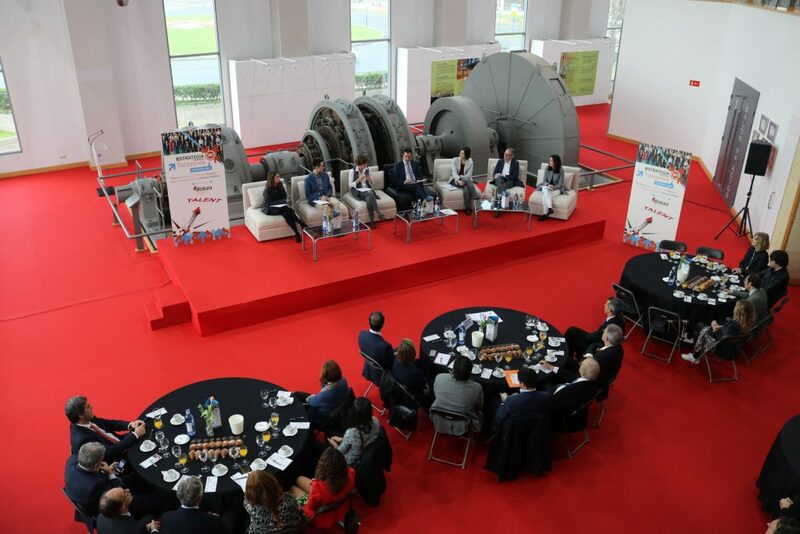 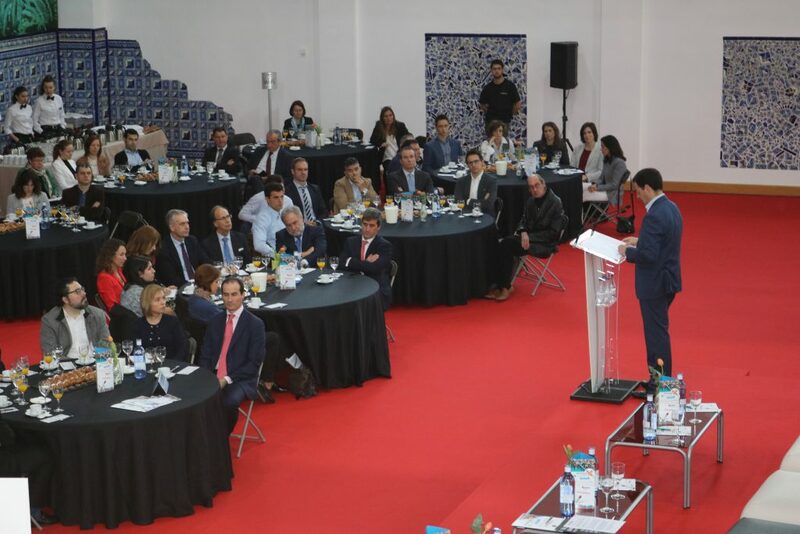 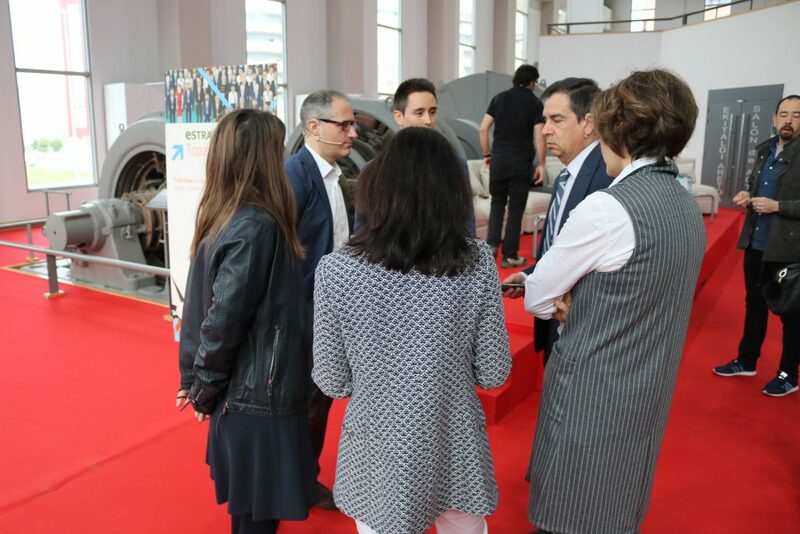 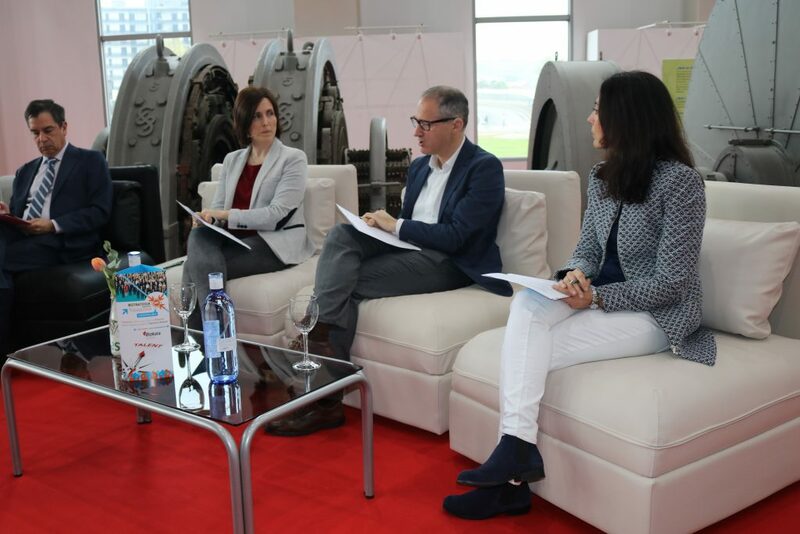 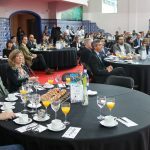 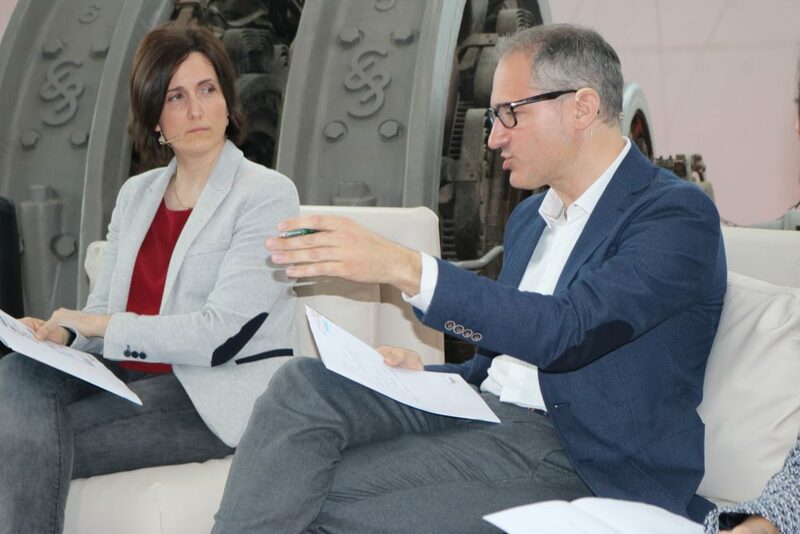 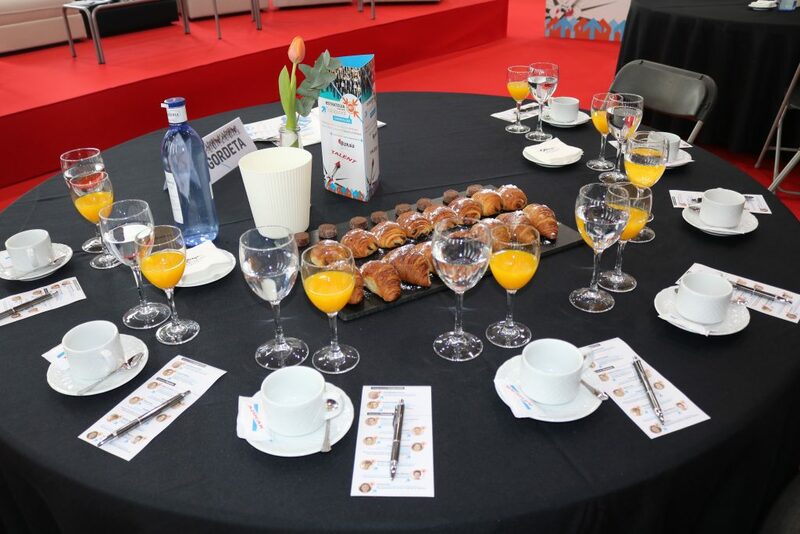 The conference organized by the newspaper Estrategia Empresarial was held last Friday, 31 March, at the BIC Bizkaia Ezkerraldea, with the focus being placed on Talent in Biscay and all the factors around it. 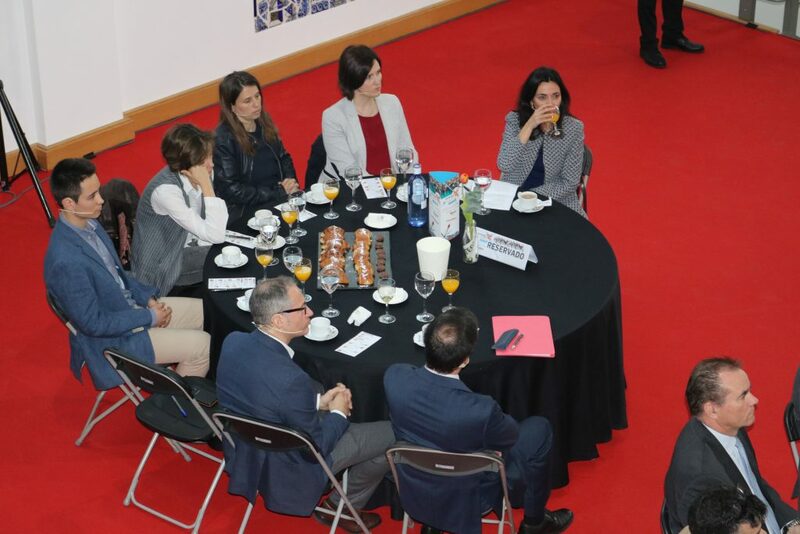 The Economic and Territorial Development Councillor, Imanol Pradales, opened the professional meeting with a reflection on the demographic challenge faced by the Basque economy in view of the loss of active population and the need to engage highly-qualified professionals to keep growing and being competitive. 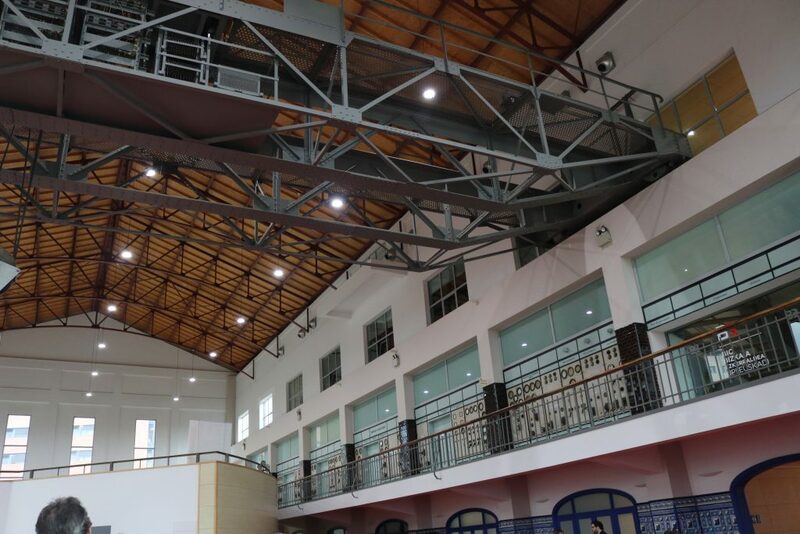 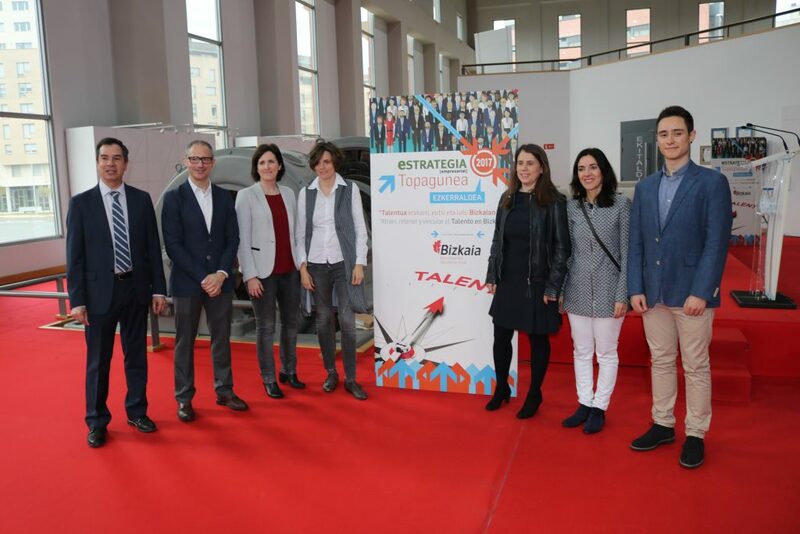 The councillor urged to establish collaboration networks to meet the challenge, such as bizkaia talent’s Be Basque Talent Network: “A network of talent and opportunities with more than 8,500 professionals and companies which wants to share the challenge we are facing, the deficit of professionals that looms ahead”. 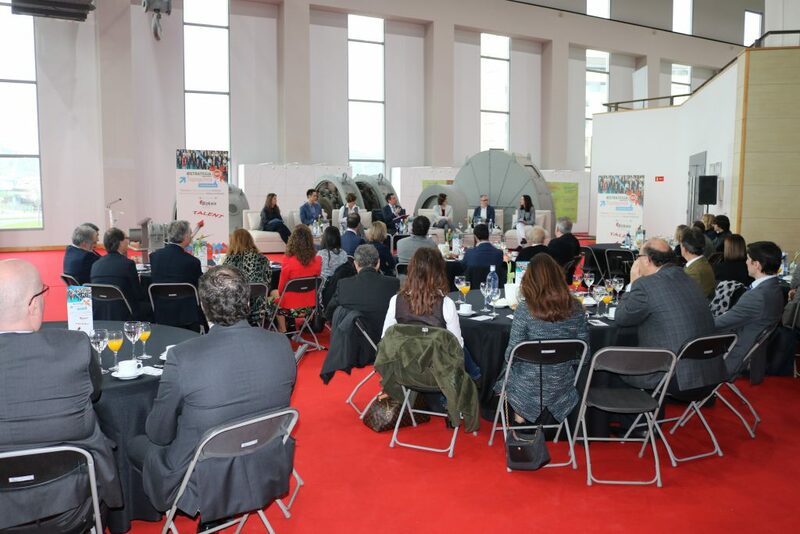 In view of this scenario, the provincial councillor defended talent and knowledge as the best tools to keep being competitive and reminded that the Provincial Council of Biscay has been working on a talent retention and engagement strategy for some years now through bizkaia talent. 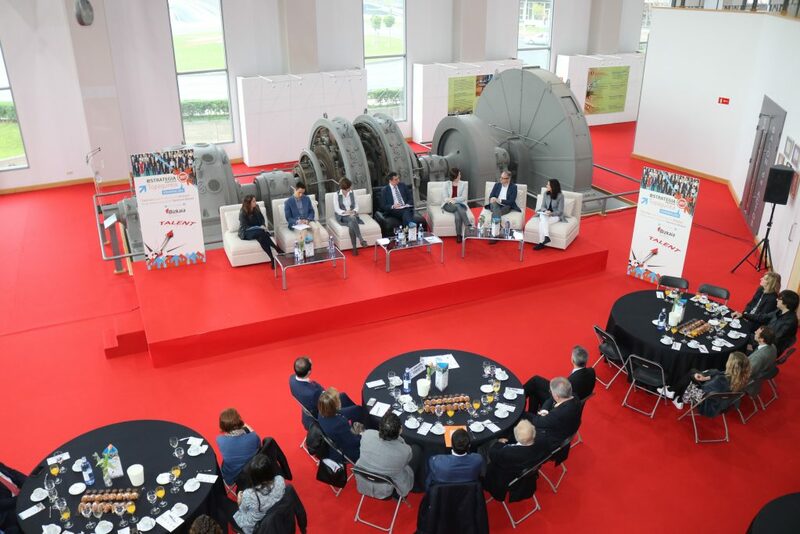 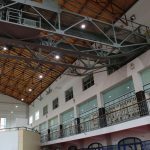 They are all users or beneficiaries of the programmes or services offered by bizkaia talent, such as the Aid Programme, the Intermediation Service, Relocation or Talentia.